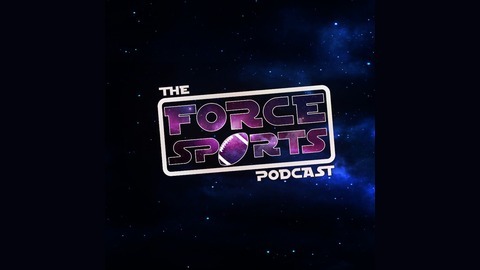 Every week, Josiah and Daniel discuss the latest Sports & Star Wars news, alternating between topics every episode. 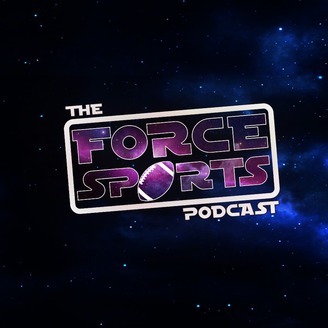 #105 SPORTS: The AAF is Dead & Dumb Sports April Fools' "Jokes"
#104 STAR WARS: The Old Republic Trilogy? #103 SPORTS: Aunt Becky Goes to Jail? #102 STAR WARS: Episode IX Rumors & An Obi-Wan TV Show? #101 SPORTS: First AAF Games Are Here & Free Solo!